Jay-Z’s much anticipated album Magna Carta Holy Grail just leaked online, followed by this smash of a track ‘Holy Grail’ featuring the king Justin Timberlake. 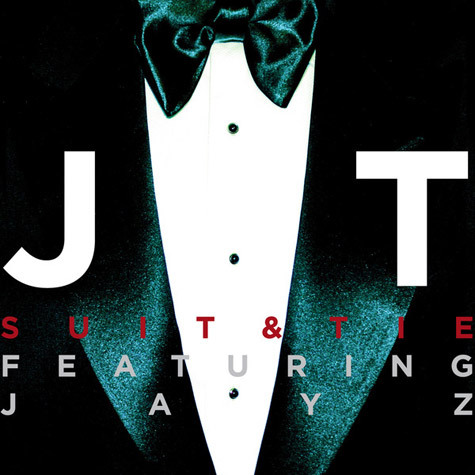 Now I have never been a huge fan of Jay-Z so I came here for the Justin Timberlake feature, and like always, never disappoints. I wasn’t too impressed with Jay’s verses, they just seemed to be there, with all the hype behind this album, it did nothing for me. I call this track a smash because of JT, again that could be biased, but I think without him this track would have fallen flat. I don’t care about anything else in life. Finally, the world became right again when the Prince of Pop decided to make his long awaited musical comeback, dropping his 1st single off his next album ‘The 20/20 experience’. I really haven’t been a fan of Rap music lately, and I really don’t like Kanye West, but I do have to say, all 3 of these rappers go pretty damn hard on this track. It gives the G.O.O.D music album some life, and I can actually get behind it. I look forward to seeing what else these guys have in store. I also like how Jay-Z threw in Rihanna AND Beyonce in his rap.